A single, naturally occurring molecule could be the key to making bone engineering simple. The incidence of bone disorders, particularly in populations where aging is tied to rising obesity rates and poor physical activity, has been increasing steadily— so much so that it is expected to double in the coming years. UC San Diego Jacobs School of Engineering. To date, bone grafts have been the only solution to this problem. But researchers from the University of California in San Diego have now found a speedier and more efficient way to regenerate bone tissue. This is a major leap in the field of regenerative medicine, specifically for engineering bone tissue, which can then be used for patients with critical bone defects or those who have suffered traumatic bone injuries. The findings also show that this solution is not only effective, it’s also a simpler, more cost-efficient, and scalable method of creating bone-building cells. Adenosine induced bone cells. UC San Diego Jacobs School of Engineering. The key to the researcher’s discovery is in the use of adenosine. This naturally occurring molecule can be injected into bone tissue to coax human pluripotent stem cells (which are capable of becoming any type of cell in the body), to regenerate. 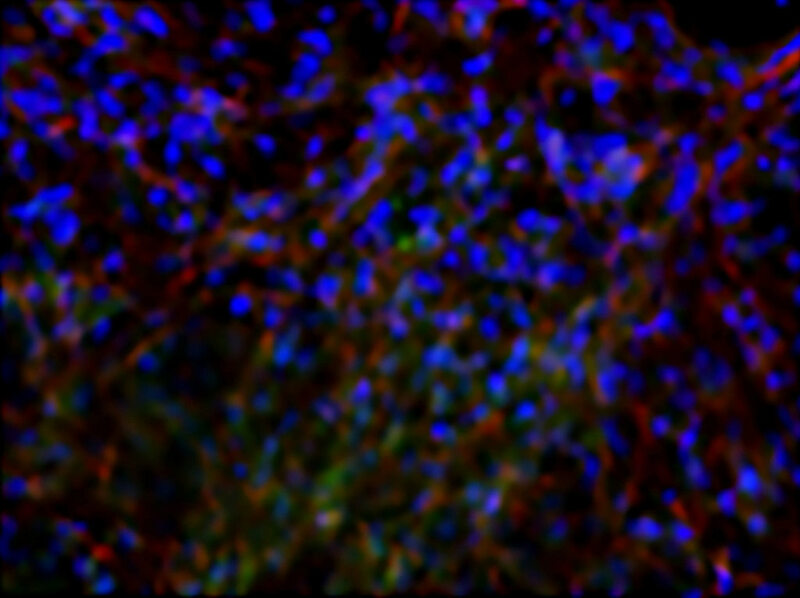 In the experiment, this method helped fix cranial bone defects in mice, without causing infections or tumors. Pluripotent cells can become any type of cell (muscle, heart, skin or bone) through differentiation; but prompting the process and directing stem cell differentiation is very complicated and can be very expensive. The method has also been known to cause the development of teratomas (tumors that contain multiple tissues taken from various organs upon transplantation.). 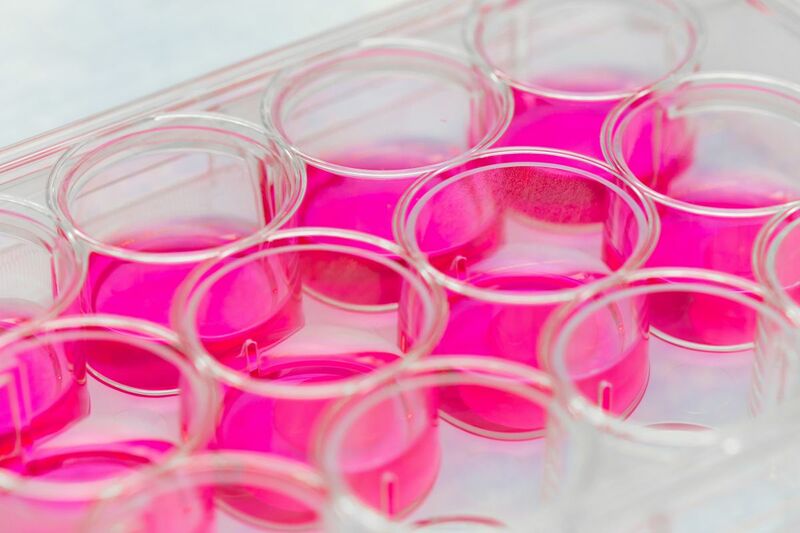 But, by simply adding adenosine to human pluripotent stem cells, the research team managed to effectively and safely direct stem cell differentiation. Right now, the team is focused on understanding how this single molecule is signaling bone formation.